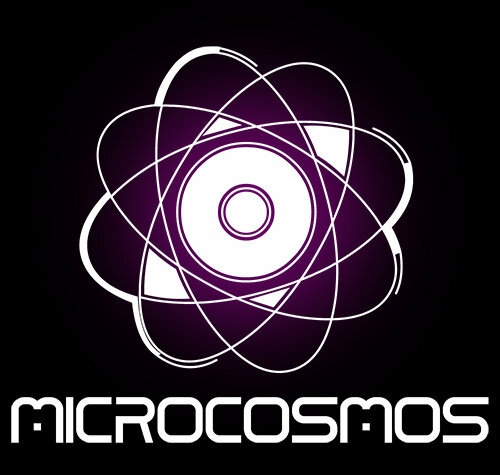 Aes Daf El macrocosmos resplandece en el microcosmos! Es un album maravilloso lleno de magia, agua y naturaleza. I love Master Quetzal!! every sound with the magic trip of our ancestors. Congrats Jedidiah! 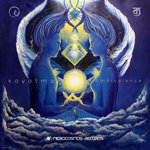 Favorite track: Master Quetzal. 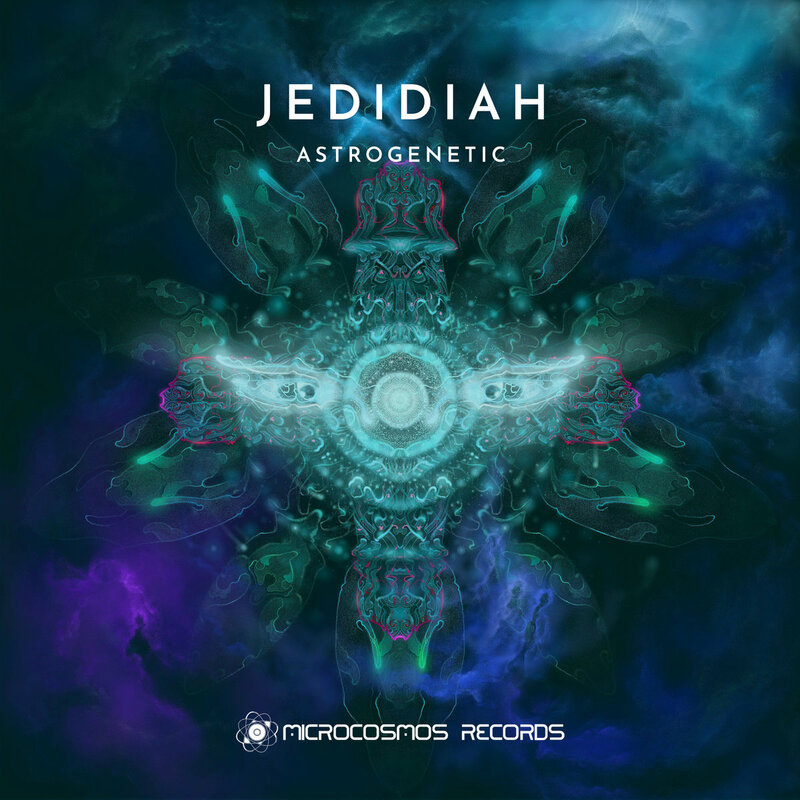 Microcosmos Records presents Astrogenetic, an EP by Jedidiah project. Joaquín Rodríguez a.k.a. Jedidiah is a composer born in the state of Morelos, Mexico. 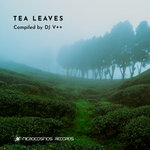 He produces chillout music with deep atmospheres and cool beats which was inspired by his ancestry and pre-Hispanic roots still maintaining in his country. 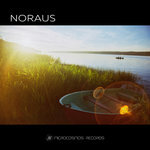 Astrogenetic is the EP that delivers admiration for the beautiful culture of the author’s homeland. 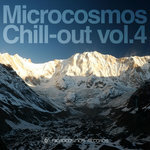 This music takes you to a mystical journey through the maze of atmospheric realms guided by the colorful bird quetzal which was the symbol of the powerful Aztec deity called Quetzalcoatl. Turn on Astrogenetic by Jedidiah and dive into another beautiful reality together with Microcosmos Records!